Ludy and her daughter came to Gilead House weary and desperate for a new beginning. Since living at Gilead House, she has grown in confidence both personally and as a parent. 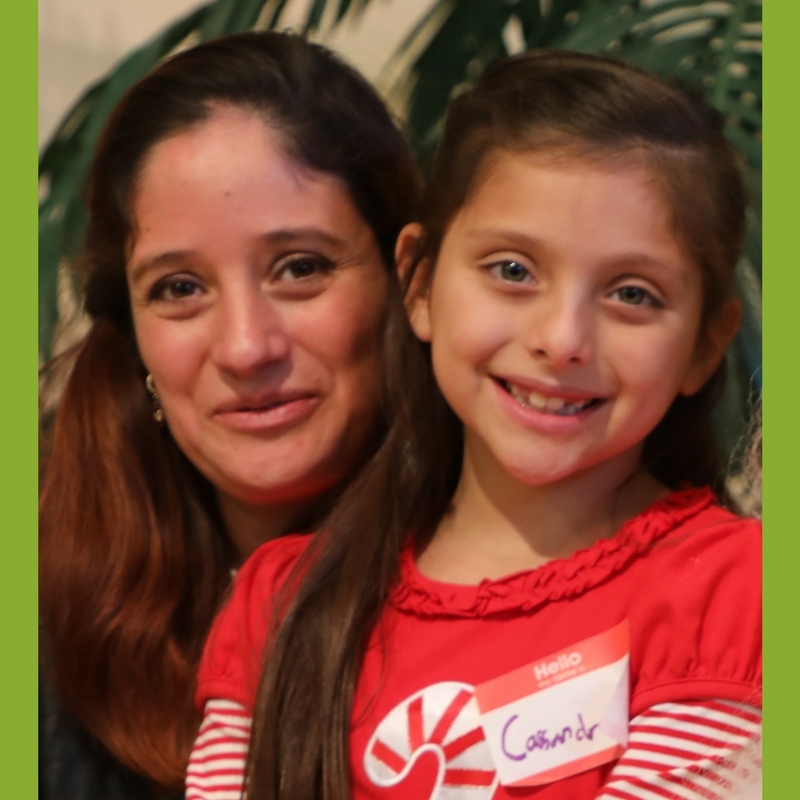 Thanks to Life Skills training and a supportive and encouraging mentor, she has learned to be assertive and advocate for herself and her daughter. She set goals to become a chef and a better parent, and has learned practical steps to achieve them. Additionally, she has started saving money for the first time in her life. The most exciting breakthrough for Ludy and her daughter was moving into GH-II. Though she admits that she was afraid of failing, she was thrilled for the opportunity to live independently and become self-sufficient. Ludy learned that she is capable of so much more than she ever believed. During her time in the Gilead House program, she has conquered anxiety and self-doubt finally seeing her worth and value as a mom and professional woman. Ludy’s daughter has shown many positive changes since coming to Gilead House. Ludy credits the expectations and rules of Gilead House for helping her become a better parent. With added structure and consistency, she has seen her daughter grow in respect for her and thrive within the house. Gilead House brings life-changing programs to moms who are willing to work hard, learn new skills, and improve their situation. Thanks to dedicated volunteers, staff, and financial supporters HOPE is given to families and lives are changing for good.